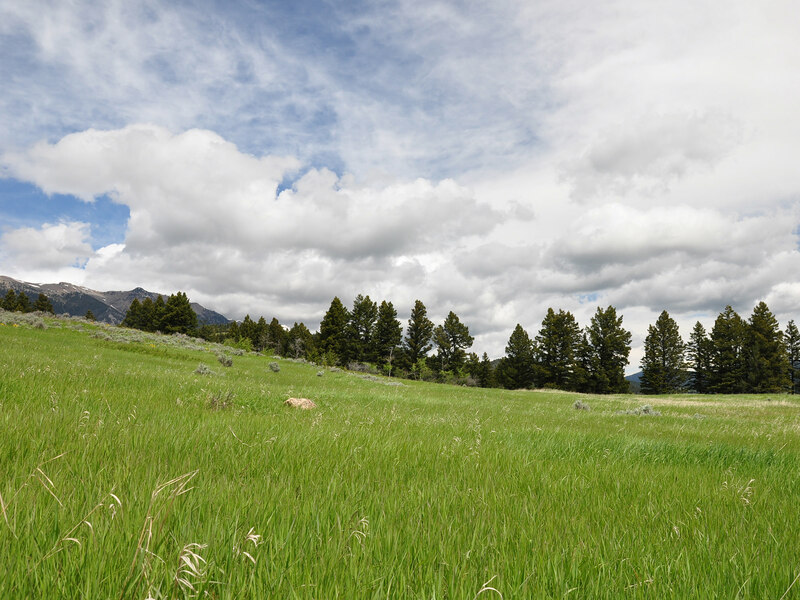 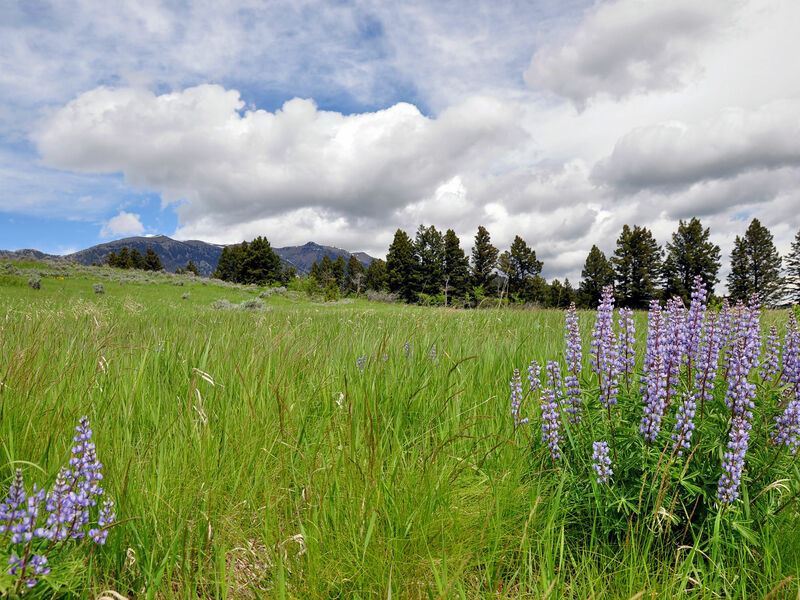 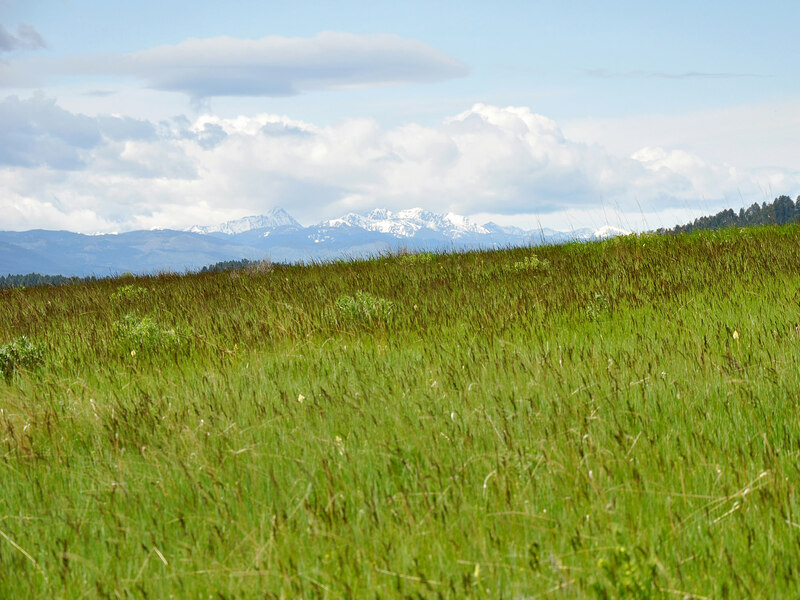 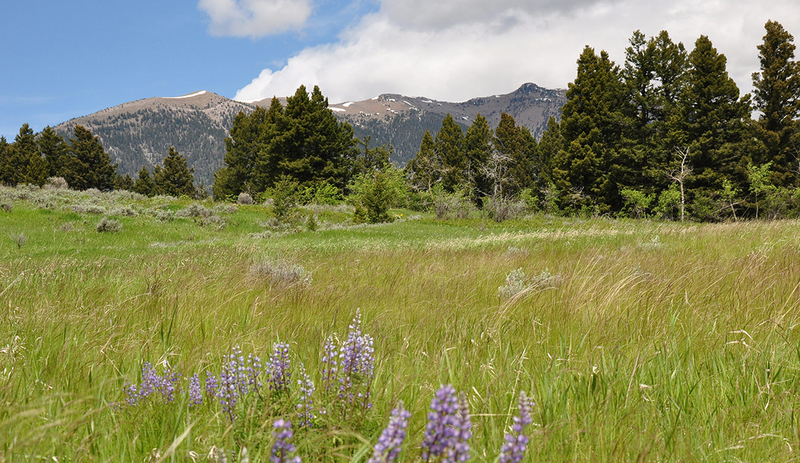 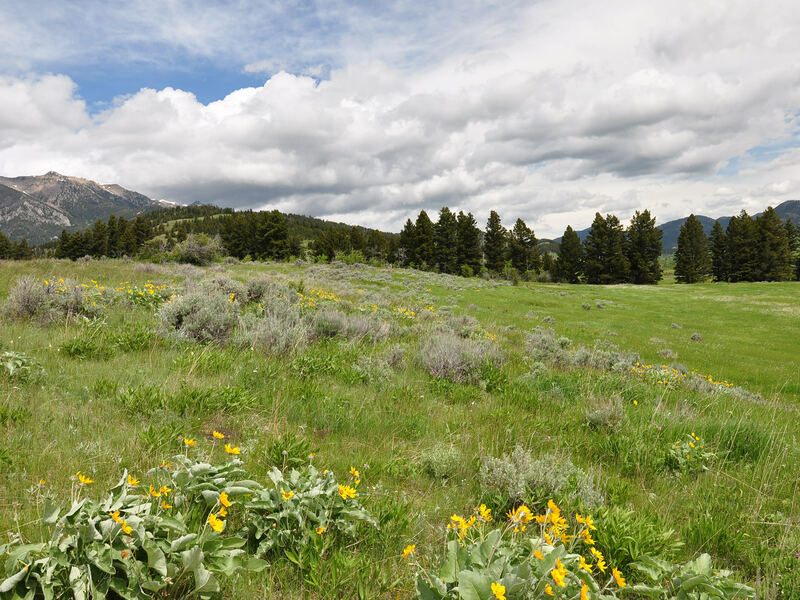 Just a short drive from downtown Bozeman, Montana is the tranquility and beauty of Bridger Canyon. 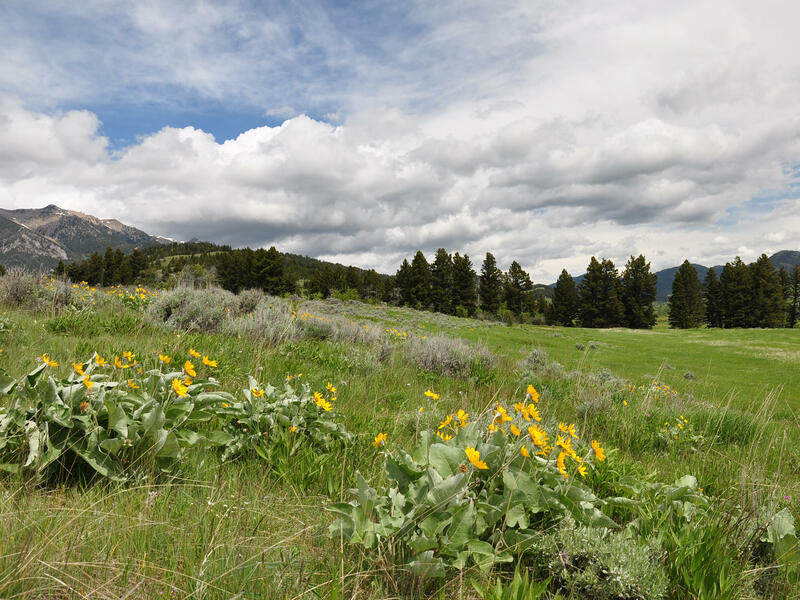 Tucked just above this scenic valley on a bench overlooking the majestic mountains is a gently sloping acreage populated with native grasses, sage, aspen and pine trees. 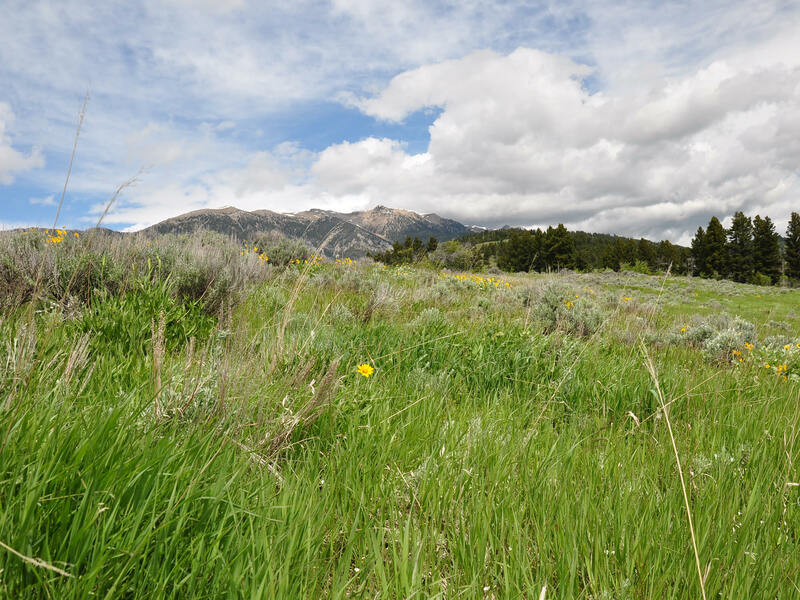 This 10-acre parcel is certain to appeal to the discriminating buyer who wants to be close to the amenities of town and Bridger Bowl Ski Area, yet situated in a secluded country setting at the foothills of the Bridger Mountains. 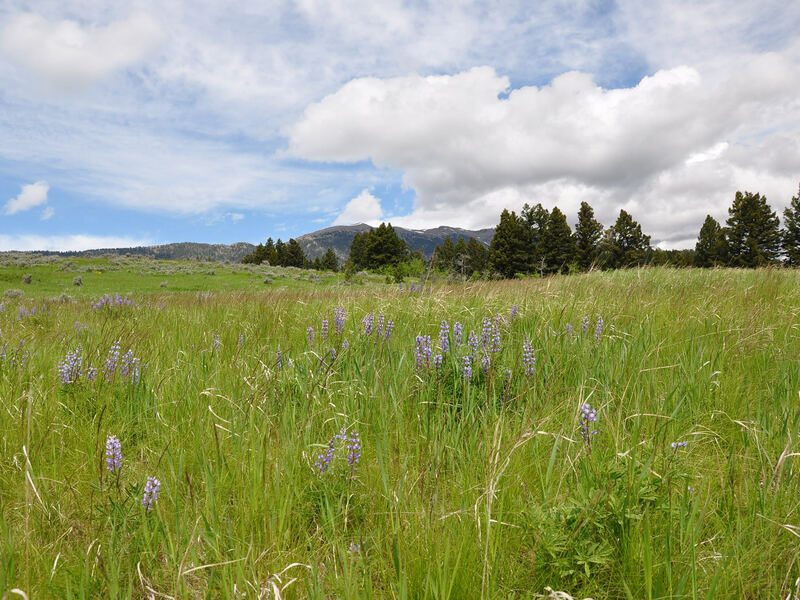 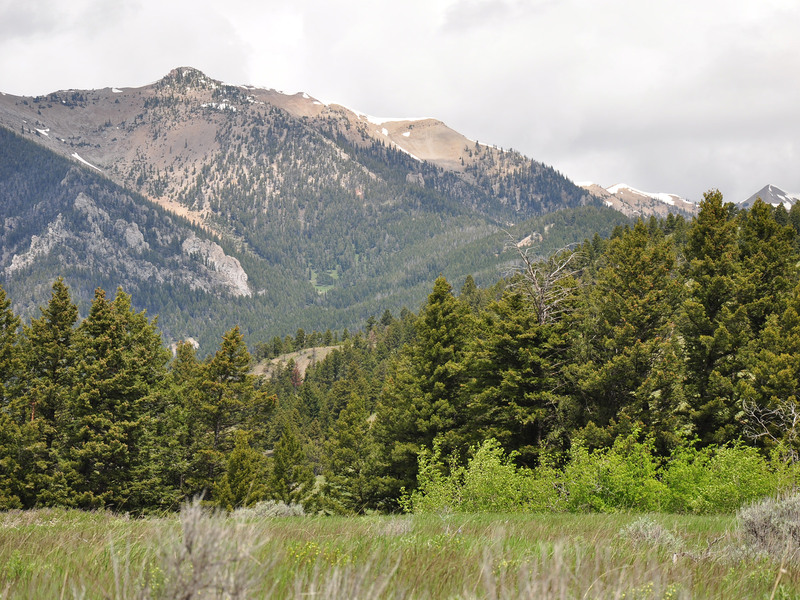 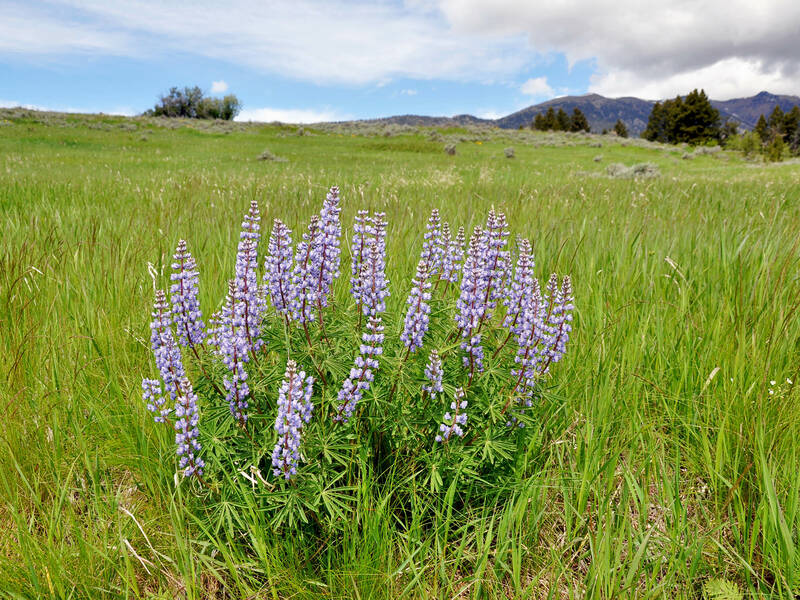 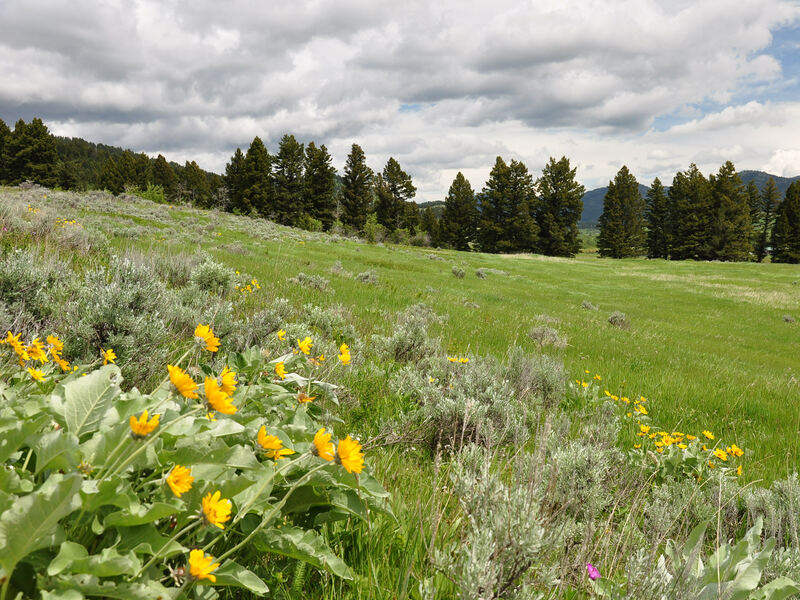 With only a few neighbors, and many elk, to share in the vistas, the next owner will appreciate the well-maintained roads and careful planning within this small homeowners association. 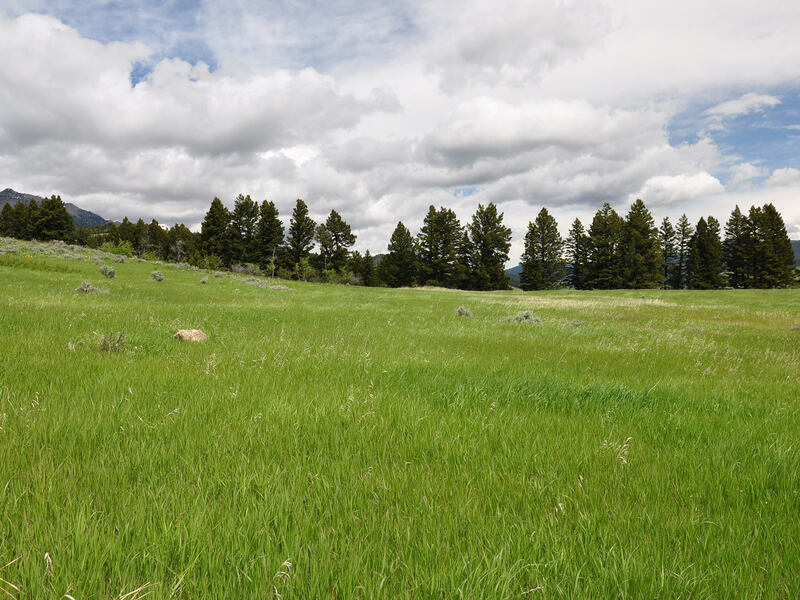 Held in single ownership until now, this spectacular piece of Montana is now available for purchase.